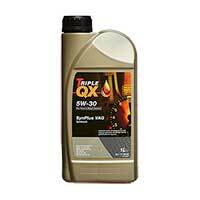 Oil is an essential part of your engine, helping to keep it in good working order for longer. 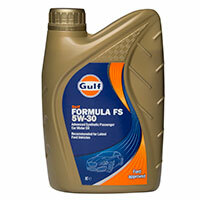 Get the 5w30 engine oil you need at low prices from Euro Car Parts. 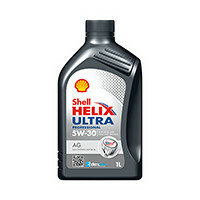 5w30 engine oil is a widely-used grade of oil in modern cars, and helps to keep engines healthy for longer by lubricating moving parts, preventing overheating and combating rust. Regular oil changes – usually at least every three months – are an important part of keeping your car on the road. There are many different grades of engine oil, and the best one for your vehicle tends to depend on the age and design of the engine. While 5w30 engine oil is common, check with a mechanic or your manufacturer’s handbook to find out which kind is best for your car – using the wrong grade of oil could cause excessive wear over time. We stock a full range of oils for all kinds of engines at Euro Car Parts, so whether it’s for a motorcycle or a lawnmower, call in to one of our 200 locations around the country and we’ll be happy to supply you with the oil you need.